Thread in 'Hardware' started by JBroms, 7 Aug 2016. Here in the TGM community we have plenty of discussions about why the Sanwa JLF is the best stick for TGM, but hardly any time is spent talking about the optimal buttons. From my entirely anecdotal research, most people just stick with Sanwa for buttons as well. As someone who has clocked quite a bit of play time with both sets of buttons, I firmly believe that Seimitsu buttons are better than Sanwa buttons, at least for TGM. Sanwa buttons have something of a "mushy" feel to them. The button doesn't really put up too much of a fight when you try to press it and it actuates with only a small amount of force applied. This sensitivity sometimes causes accidental rotations in a game of TGM. I have some notoriously bad fine motor skills but posts like this one from @xyrnq confirm that I am not the only one who experiences this problem. Semitsu buttons are stiff. Not as stiff as a mechanical keyboard switch, but I can't actuate one without meaning to. I am one of those gamers who insists on having perfect controls if at all possible. 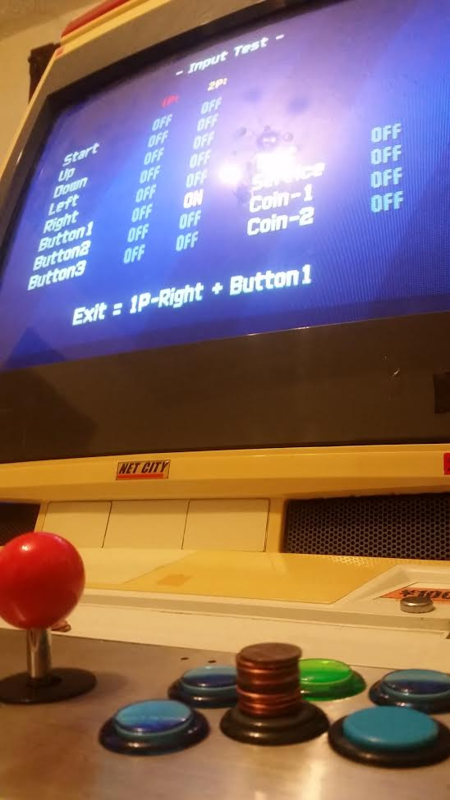 Accidental button presses, often run-ending, should be eliminated. Seimitsu buttons eliminated this issue for me. 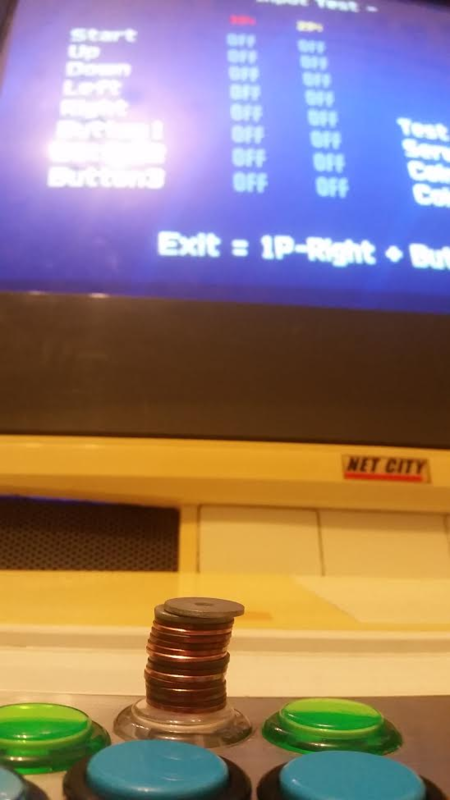 The same 11 pennies placed on a Seimitsu button did not actuate it. I could only find 14 pennies lying around, and that didn't actuate the button. I then stacked on a couple of washers that I had lying around, and still nothing. Sanwa buttons are great for some other games and honestly not that bad (I play on Victory Pointe's all-Sanwa setup without any serious drop in performance), but I think a hybrid setup of a Sanwa JLF with Seimitsu brand buttons is the more optimal way to play. If you're interested, you can purchase Seimitsu buttons here and enjoy your slightly less mistake filled stacking! Amnesia, Cinnaminion and xyrnq like this. I do have fine motor skills and I actually find the sensitive actuation a positive point. Makes for higher speed 180s and twists because of less travel. ^ This. While Seimitsu buttons are good, I wouldn't personally recommend them over Sanwa ones unless I thought they'd accidentally press them. I agree with @JBroms about the pros and cons of each. I personally think the buttons are pretty unimportant to the overall setup. Stick and monitor are way bigger deals. But when it comes down to it I share @Muf 's preference. 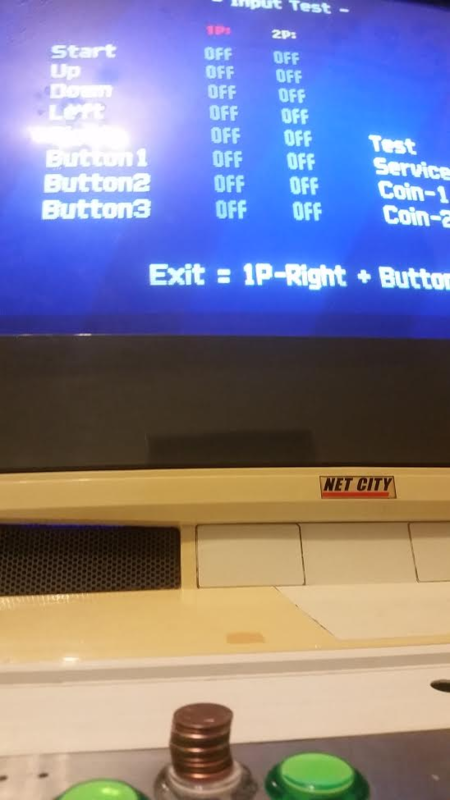 Same, I've beaten games with terrible 80s local brand standard JAMMA cab controls, and the only games where the buttons matter to me are the ones where you need to mash them. And for those, the classic Sanwas are obviously the best choice, so that's what I have in both my cab and any home built sticks I've made. For shmups I actually prefer the opposite to what Jbroms suggests, with a Seimitsu stick and Sanwa buttons, a setup that I find perfectly adequate for TGM if need be. Of course, I don't recall ever experiencing accidentally pressing the button when I didn't mean to in TGM - if that does happen to you, I don't see any reason not to switch to less sensitive brand. Seeing as I'm mentioned in this, I probably should give an update. Unfortunately my update is, I have no update. Shipping 4 buttons to Australia seems to result in shipping that is 2x the cost of the buttons, and I can't seem to find anyone who sells the buttons locally. Once I do find some (I'll probably just cough up the money for the shipping) I'll give a proper update though! I once ordered USB encoder from there, took some time (shipping to germany) but was cheap. But I think they only sell 6 buttons at once. Thanks @TGGC I'll check them out! I don't mind having some spare buttons laying around. I finally purchased some and from two days or so of playing (maybe 6hrs in total, I'm pretty good at procrastinating on "real work") my first impression is good. They are obviously a little bit different to play with, they are harder to press down, which is the point for me. They feel like I'm pressing a button though, rather than the Sanwa's which are far lighter and it's often difficult for me to tell if I have it held down or not. I grew up playing games on the N64, where I didn't have to take my finger off the button, and the Seimitsu's give that same feel in my opinion. 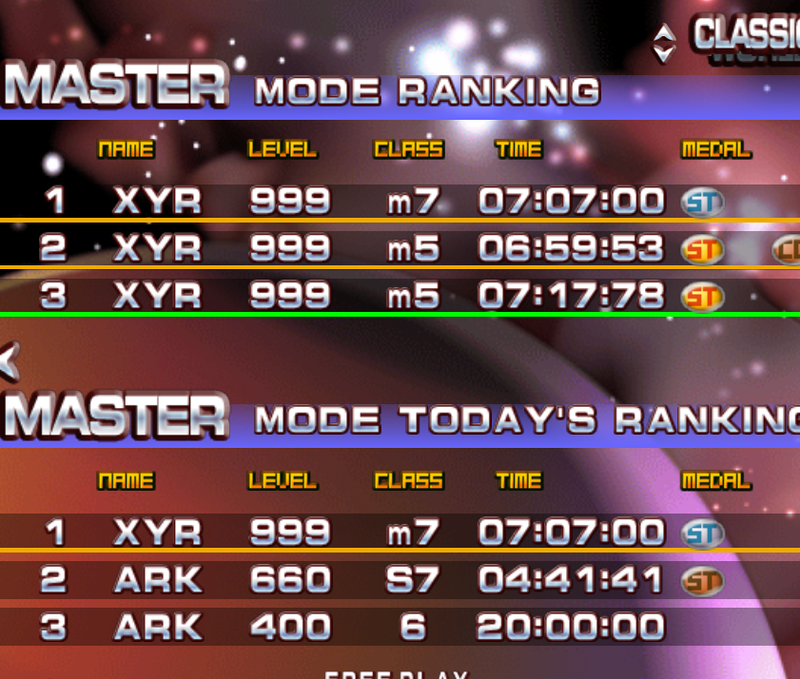 I think I've only made one rotation I didn't intend on doing, and that was an IRS which I didn't lift my finger fast enough at the 400 section in death, so it barely even counts. My master mode feels good though. If my opinion changes at all, I'll update once again. Glad to hear that they worked for you! Is this the Seimitsu Buttons club? Everything is fine... For now. 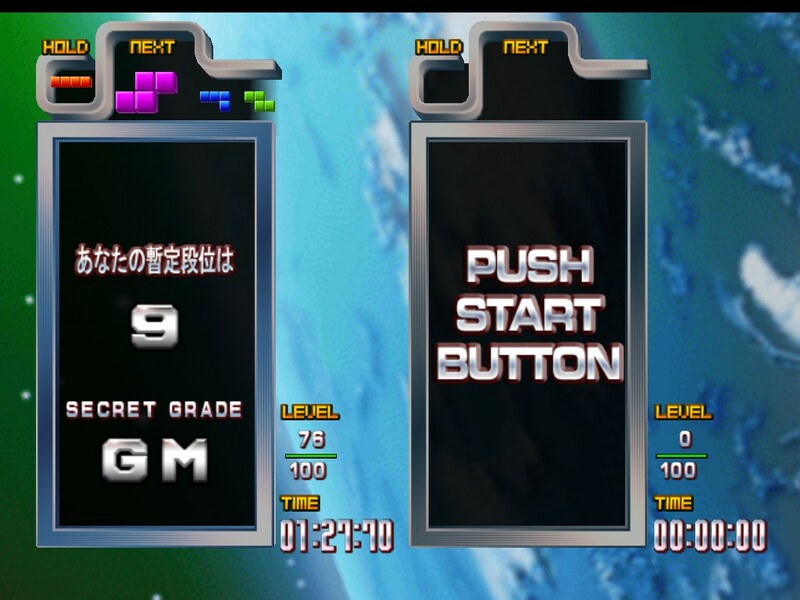 I'll maybe try some Sanwas soon, I've never tried them with TGM. Resting my fingers on the button is the exact reason I swapped to Seimitsus. It's been a habit since I was a kid, and the N64 didn't care if I had my fingers on the button. Now that I'm posting in this thread, I may as well give an update. The buttons feel great! EnchantressOfNumbers, xyrnq and Oliver like this. Resting my fingers on the button is the exact reason I swapped to Seimitsus. Okay, had 4 Seimitsu buttons (PS-14-KN) arrive today as I was curious as to how they'd feel and I can definitely see as to why people would like these. While it does take more force to actuate compared to Sanwa, it feels just as responsive. I'd still hold my opinion on them though and say unless your hand's resting position is causing mis-activations, you may as well go Sanwa. Then again Seimitsus do look pretty nice.